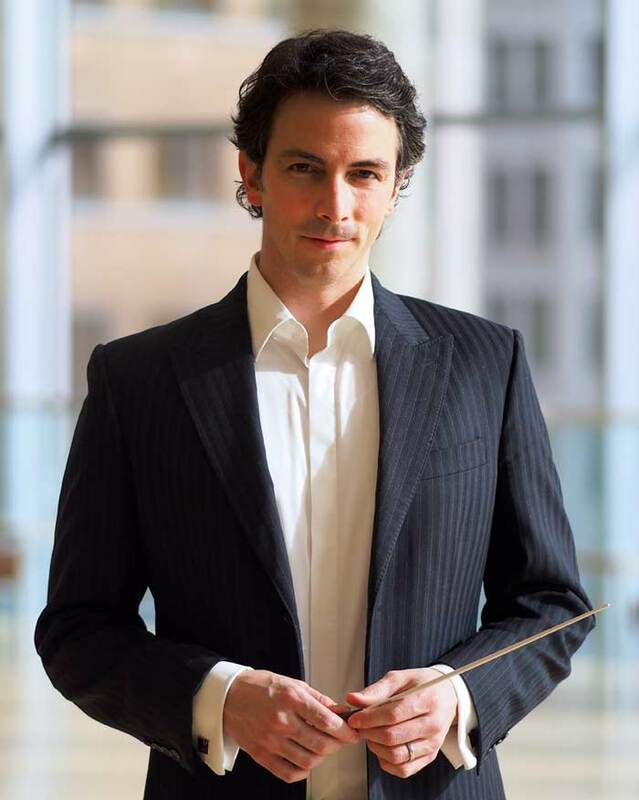 Award-winning Canadian conductor Adam Johnson has been praised as “an exciting talent” and for his “charismatic, commanding presence” on the podium. In September 2016 he took up the position of the OSM’s assistant conductor, and was appointed Resident Conductor in June 2018. He works closely with OSM Music Director Kent Nagano and has conducted more than 40 concerts with the OSM. Prior to his tenure in Montreal, Mr. Johnson served for three seasons with the Calgary Philharmonic Orchestra, initially as Resident Conductor (2013-2015) and subsequently as Associate Conductor (2015-2016); he returned to the Calgary Philharmonic to conduct main series concerts with pianist Charles Richard-Hamelin in April 2017. He regularly guest-conducts the Edmonton Symphony Orchestra and has also appeared as Guest Conductor of the Québec, Saskatoon and Thunder Bay symphony orchestras. He will additionally conduct the opening concert of the upcoming season of the Orchestre symphonique de Trois-Rivières. In 2015, Adam Johnson received the prestigious Jean-Marie-Beaudet Award for Orchestral Conducting from the Canada Council for the Arts. He holds a Doctorate in Piano Performance from the Université de Montréal and a Prize in Orchestral Conducting from the Conservatoire de musique de Montréal. He also pursued additional training in conducting at the National Arts Centre in Ottawa and Pierre Monteux School in Maine, USA. As a piano soloist and chamber musician, Adam Johnson has performed extensively throughout Canada as well as in France and Japan. He has participated in master classes at the Banff Centre for the Arts, the Orford Arts Centre, and Morningside Music Bridge in Calgary. In high demand as a pedagogue, he served on the faculties of the McGill Conservatory (2010-2013) and the Université du Québec à Montréal (2013). He has also taught harmony, analysis, and chamber music, and translated a major treatise on harmonic analysis from French to English.